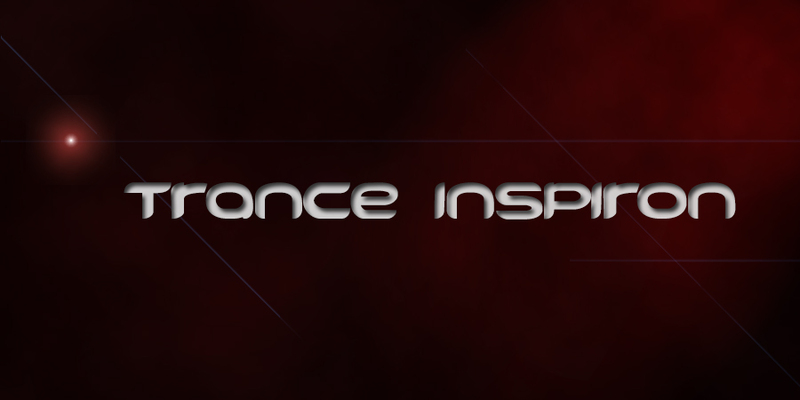 Deejays Music - Trance Inspiron By JennyP. Every Monday 16:00-17:00 UK Time we are mixing the best trance tracks of all times for Trance Lovers only! In Trance we trust and believe!